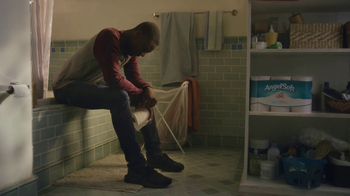 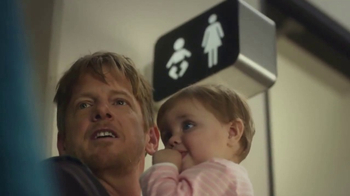 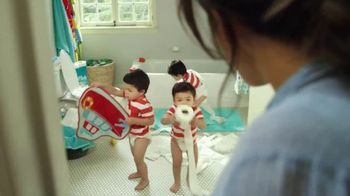 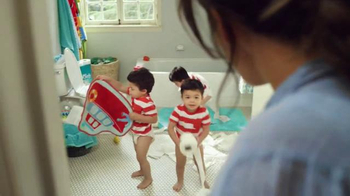 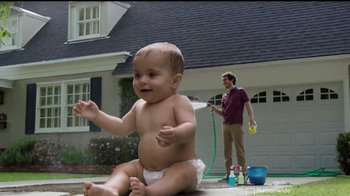 A mom runs after her triplets, trying to make sure they make it to the bathroom on time. 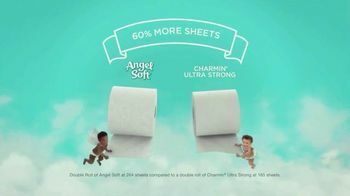 Then, after leaving them alone for a bit, she discovers they've made a mess out of toilet paper, strewing sheets all over the bathroom. 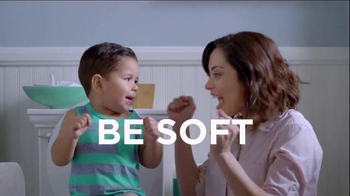 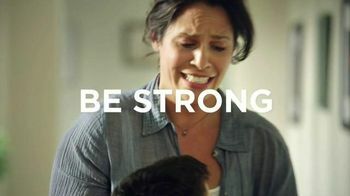 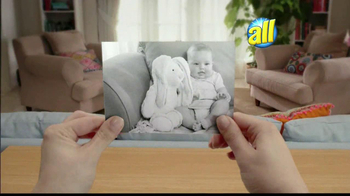 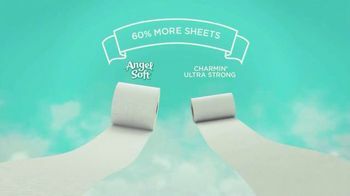 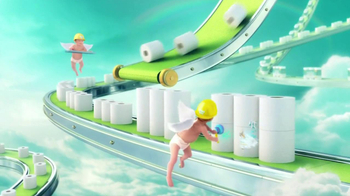 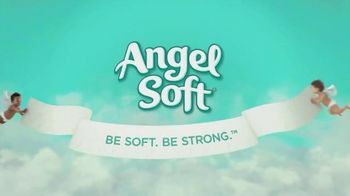 Luckily, Angel Soft has 60 percent more sheets than Charmin Ultra Strong, so she's got plenty to spare.